Calmol 4® has an excellent safety profile. 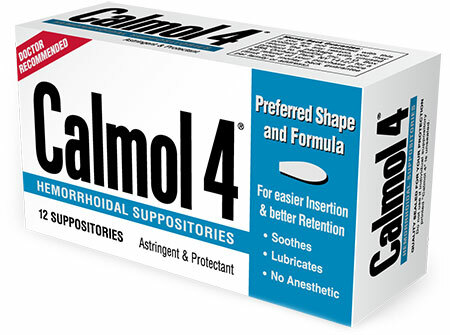 Calmol 4® is safe and effective containing no anesthetics, vaso constrictors, topical steroids, or other medications that can be absorbed internally. 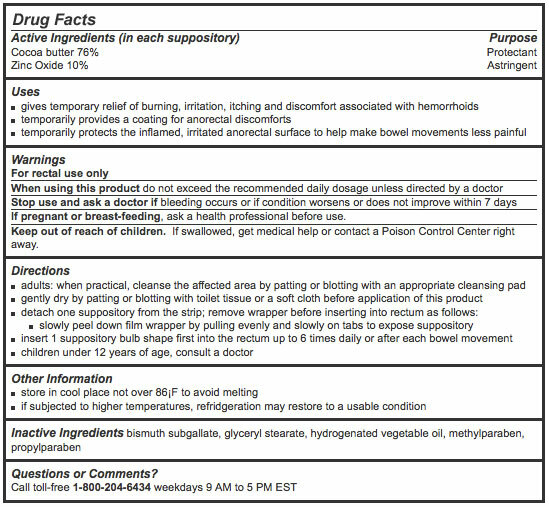 Calmol 4 has no interaction with other internal medications and does not require warnings for patients with high blood pressure, diabetes, heart, or thyroid disease.